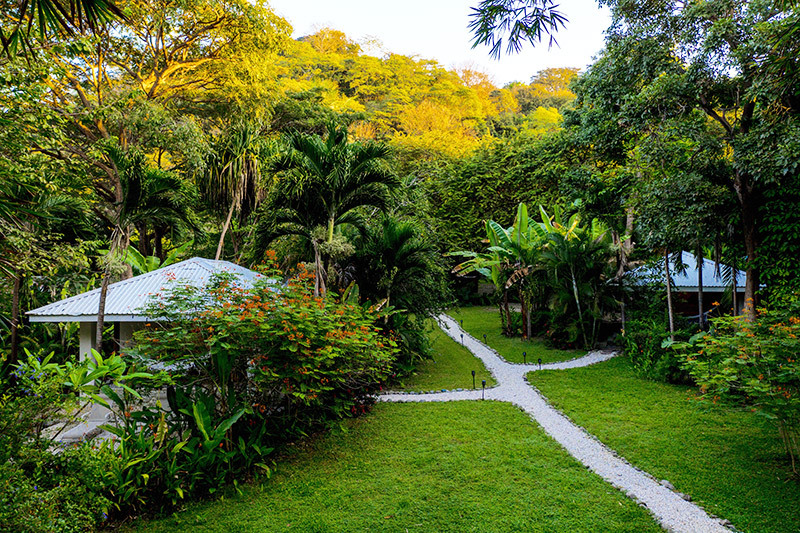 Experience Santa Teresa, Costa Rica at its best. We welcome you to Cala Luxury Vacation Homes where you will enjoy your own private paradise in our fully equipped luxury vacation rentals. 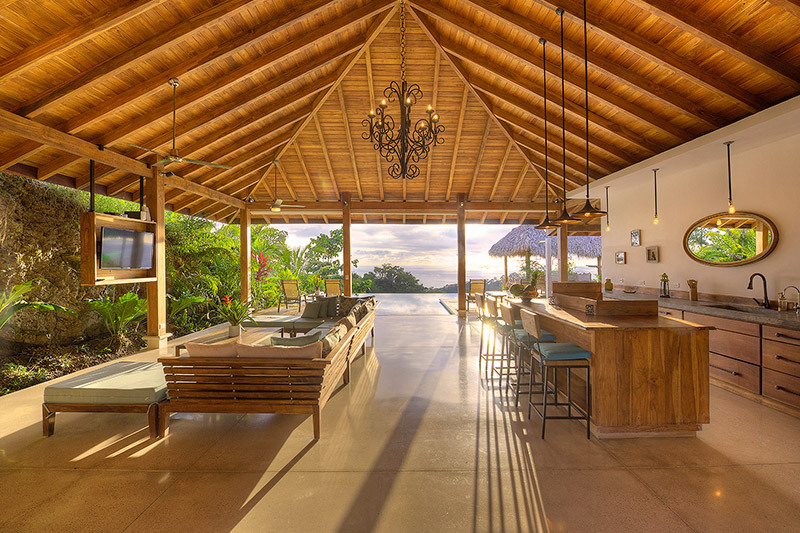 Breathtaking views of the beach and Pacific Ocean and personal upscale service set us apart as the leading vacation home rental service in Santa Teresa. 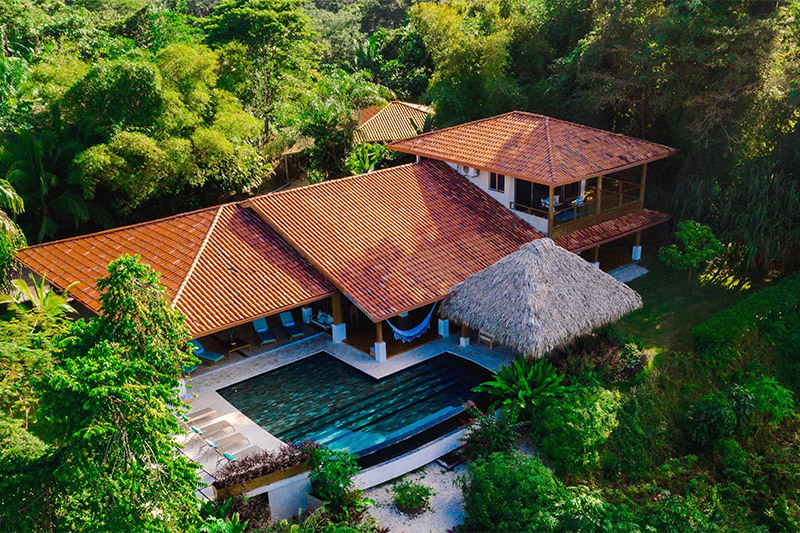 We have Santa Teresa vacation home rentals to suit your every need, whether on the beach or amid tropical jungle in the hills above Santa Teresa (only minutes from the beach). 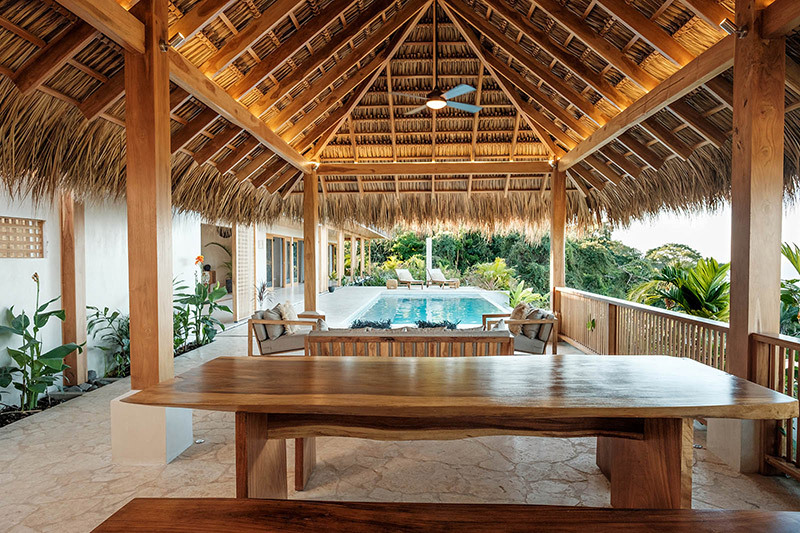 Our beach villa and bungalows set the perfect mood for your honeymoon or romantic getaway; or for high-octane surfing adventures on Santa Teresa’s famous waves. Our luxurious family vacation rentals and tropical villas give you and your loved ones plenty of space with modern comforts. We provide outstanding value and quality, along with exceptional services of a personal concierge, on-site housekeeper, and even a private chef. Stay close to Santa Teresa’s most popular sights and local hotspots. 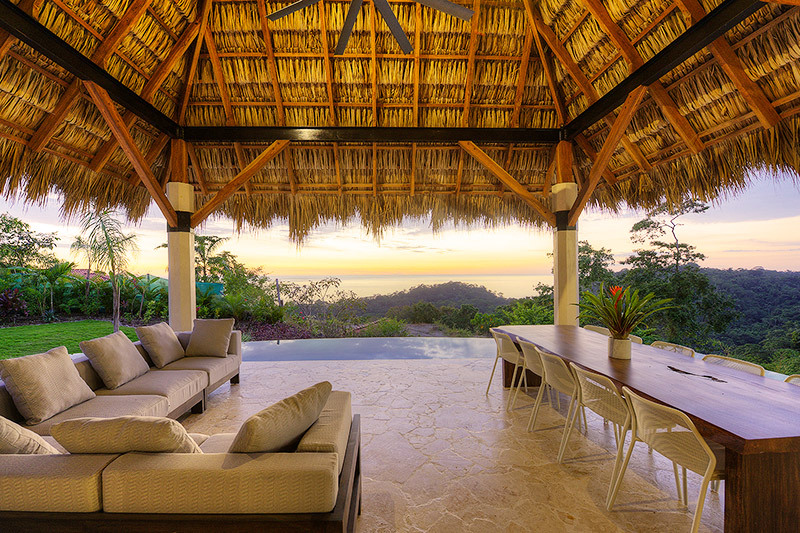 Cala Luxury Vacation Homes are minutes from Santa Teresa’s renowned surfing beaches along with Malpaís and Montezuma. You can also go stand-up paddle boarding, horseback riding, take nature and adventure tours, or simply walk the gorgeous beaches. Get energized in a yoga class, and ease tired muscles with a private massage. Santa Teresa’s restaurants are well-known for world-class international and authentic Costa Rican cuisine. Our helicopter landing pad makes getting here and to other locations easy. Let our personal concierge take care of every detail. The location and amazing view is something people write songs about! Breathtaking sunsets and wildlife. The living space is one with nature and so private and relaxing. Casa La Onda will stimulate all of your five senses at once. It was a dream vacation and we are planning on returning 100%. Not only for the vacation but to see the staff and owners once again. I truly recommend this beautiful destination to anyone looking for a bit of luxury in the rustic reality of CR. But remember, one week is never long enough and I highly recommend at least two or even three! We rented this house with another family and can’t say enough great things about it. The amenities were perfect. The location (and view) was amazing. The staff/owners were gracious and attentive and I’d STRONGLY recommend this to anyone looking for a bit of luxury in the rustic reality of CR! 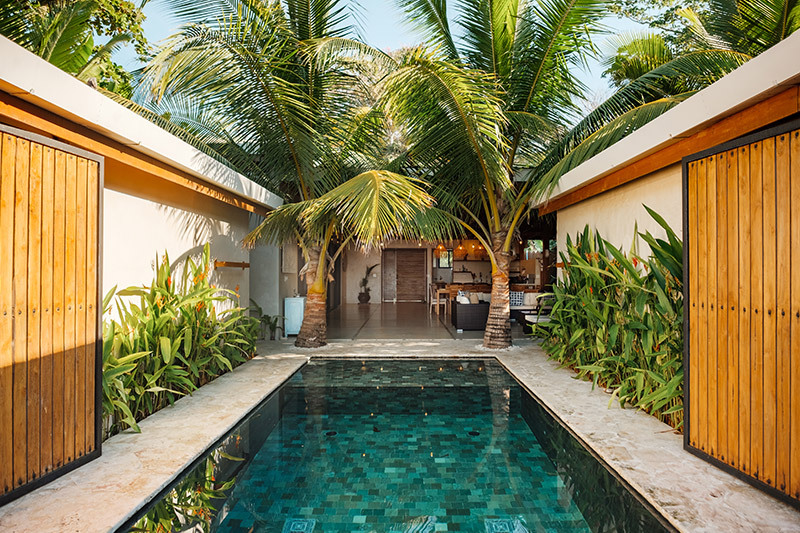 Beginning from the owners, who are a wonderfully accommodating and well-ingrained in Santa Teresa so they know all the fun things to do to the house which is wonderfully designed with incredible attention paid to detail. This house is as its name claims a dream. The service provided was equally excellent. Its location insures privacy and safety. If you like to cook, the kitchen is a chef’s dream and the outdoor one with a grill was great to use too. The only tough part for our stay was trying to decide from where to watch the sunsets, which the house and infinity pool are perfectly framed to view!